David Westfall Bates, MD. Editor-in-Chief of the Journal of Patient Safety. Dr. Bates was recently made the editor-in-chief of the Journal of Patient Safety. In February, he was also made chief innovation officer at Boston's Brigham and Women's Hospital. As chief innovation officer, he will translate inventions, discoveries and new ideas into services and products that benefit patients and improve care delivery. 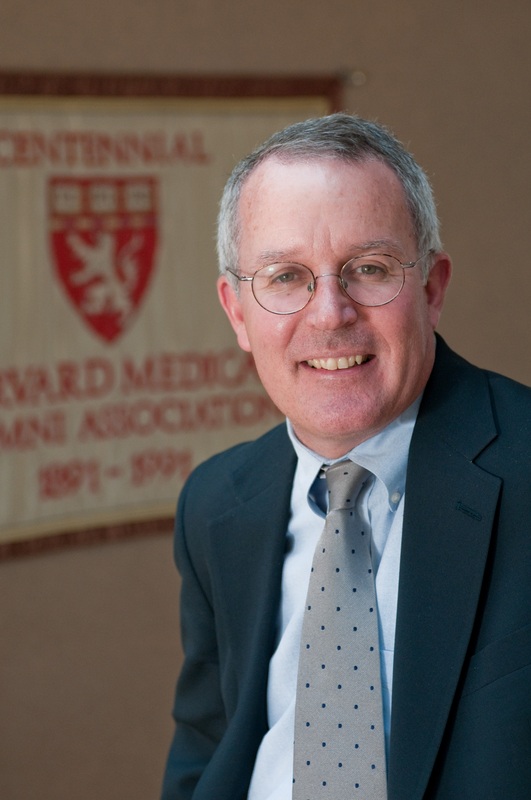 Prior to his appointment, Dr. Bates served as chief quality officer at the Boston hospital. He also teaches at the Harvard School of Medicine and School of Public Health in Boston, serves as medical director of clinical and quality analysis for Boston-based Partners Healthcare, directs the Center for Patient Safety Research and Practice at BWH and serves as external program lead for research in the World Health Organization's Global Alliance for Patient Safety.